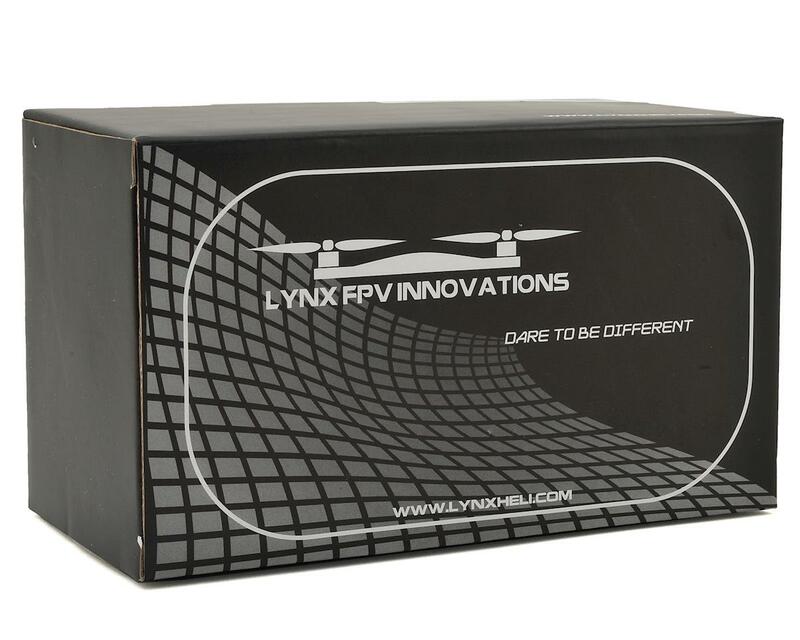 The Lyns Heli Plastic Carrying Case for Tinywhoop, Blade Inductrix, Inductrix FPV, or Spider 65 is a convenient all in one storage solution for the ultimate in it's class of transportation and protection. 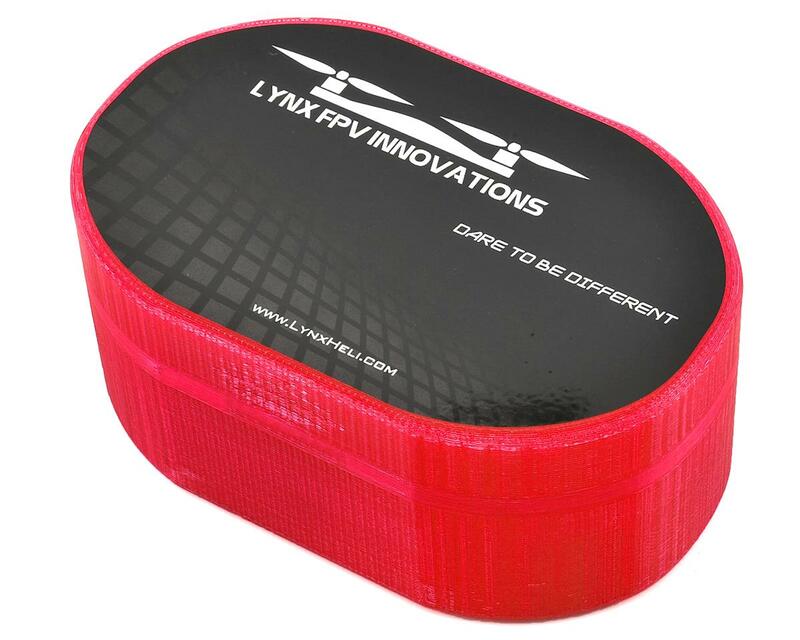 Offering the ability to store 2 E-Flite USB chargers, and 12 batteries, or 16 batteries and no chargers, the Carrying Case will not leave pilots behind by carrying only a small amount of batteries! 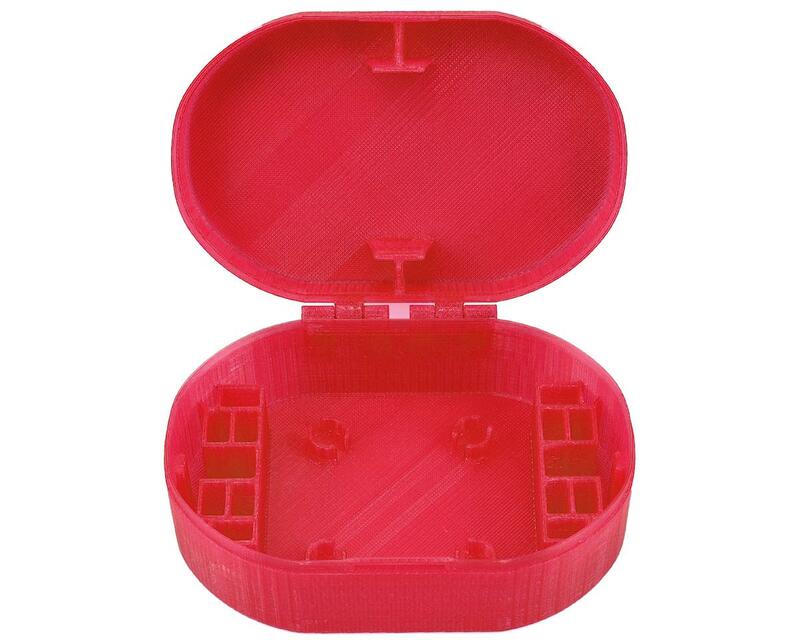 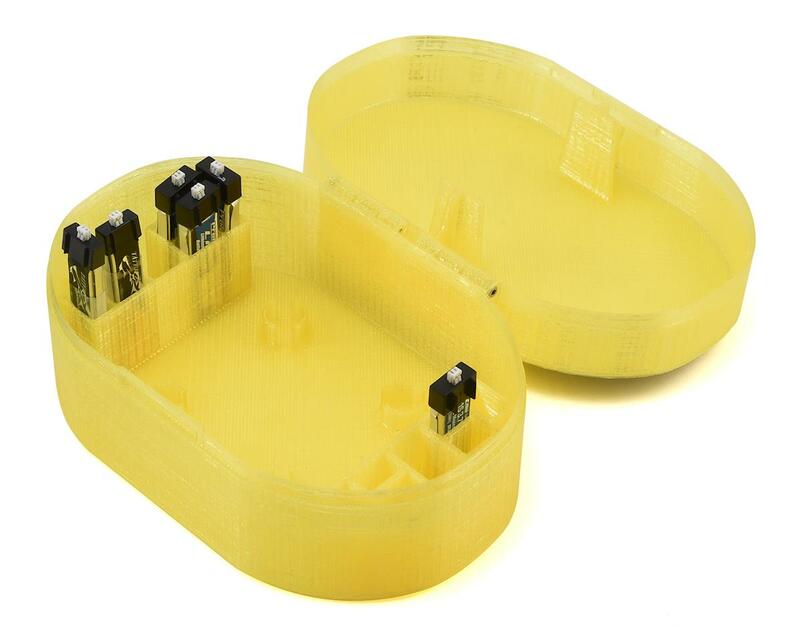 3D printed in various colors, the Carrying Case also has a built in hinge system for ease of opening and closing the case, along with a snap-in quick lock feature.